Click/tap here to find the best Millis, Massachusetts yoga instructor for your needs! I am a psychologist and Yoga and Meditation are an integral part of my therapy practice. I also teach Kundalini Yoga at Yoga at the Ashram located in MIllis, Ma. This yoga strengthens your body and mind so that you can more easily enjoy your life. Medfield Yoga is a yoga studio in Medfield, Massaschusetts offering Vinyasa, Hatha, Gentle Yoga, Prenatal Yoga, Beginners Yoga, Teen and Kids Yoga to Medfield and its surrounding communities. We offer a wide variety of heart-centered and life enhancing yoga classes as well as a full menu of holistic practices. We offer teacher certifications in Kundalini and Hatha Yoga. Offering gentle to moderate heart-centered Yoga instruction as well as adapted Yoga ( Yogabilities ) for children and adults with special needs. Reiki Master offering treatments as well. Absolute Yoga is known for our welcoming and warm community. Our classes and workshops provide you with many options to reduce stress, increase flexibility, strength, and energy, while improving your general wellbeing. Our goal is to improve the physical fitness, vitality, and mind-body connection for each of our students through intelligent sequencing and safe alignment. We offer weekly classes , as well as on-site classes at your place of business or school. We offer Yoga /Dance, create your own classes on your time. 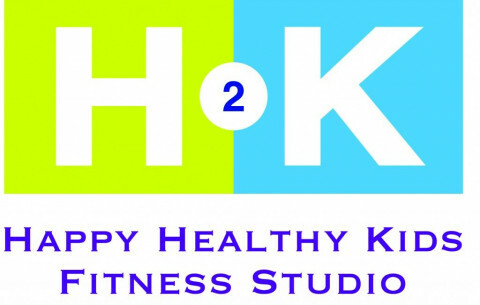 H2K Happy Healthy Kids Fitness Studio offers kids yoga, teen yoga, adult yoga, sports conditioning and kids and adult zumba. We offer yoga classes for all ages, including prenatal. Our emphasis is on listening to the body and doing what feels right. One of our students described our classes as "user friendly." First class is free. Walk-ins are welcome!